Micromax has launched Evok Dual Note, the company’s latest smartphone in the Evok series with dual rear cameras, as expected. 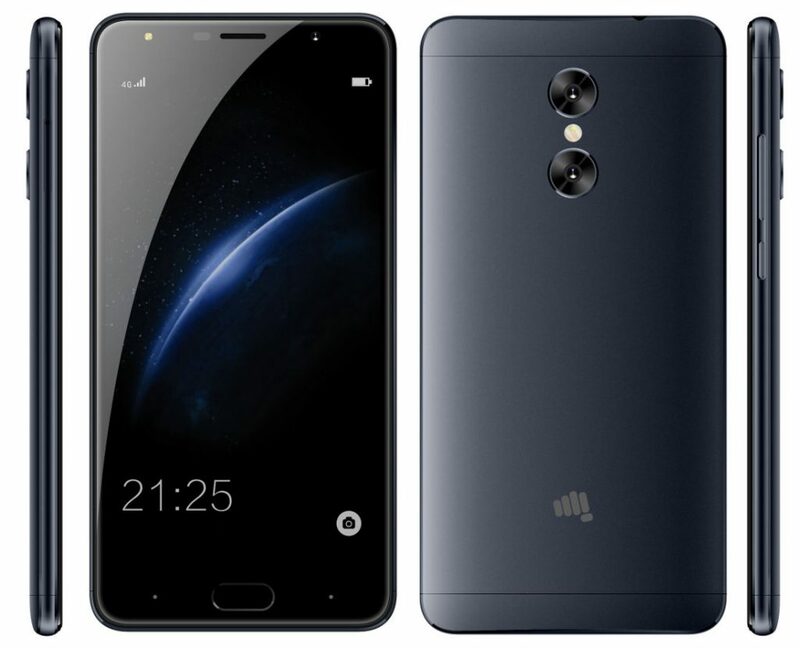 It has a 13-megapixel rear camera with Sony IMX258 sensor along with a 5-megapixel secondary camera to capture depth information for blur effect in shots. 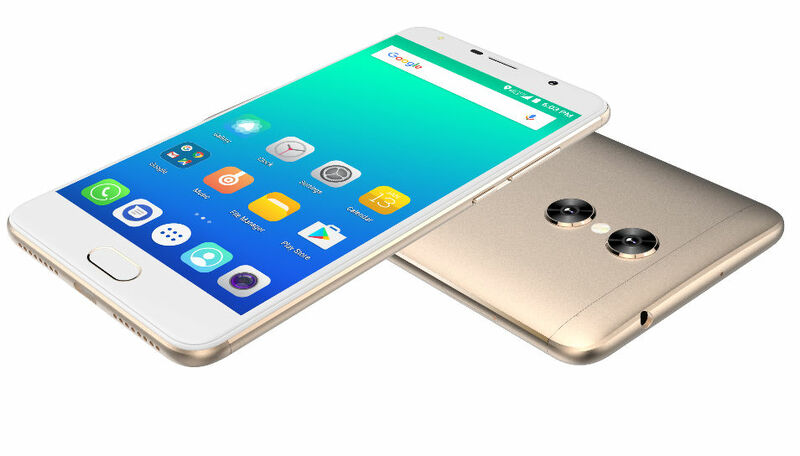 It also has a 5-megapixel front-facing camera with soft LED flash. It has a metal back, comes with a 5.5-inch 1080p 2.5D curved glass screen, is powered by an Octa-Core MediaTek MT6750 SoC, runs on Android 7.0 (Nougat), has a fingerprint sensor on the front and packs a 3000mAh battery.